Majorca is a guarantee of peace, beaches and nature. You will also be impressed by its spectacular artistic and historical heritage and the animated cultural life to be found on every corner. 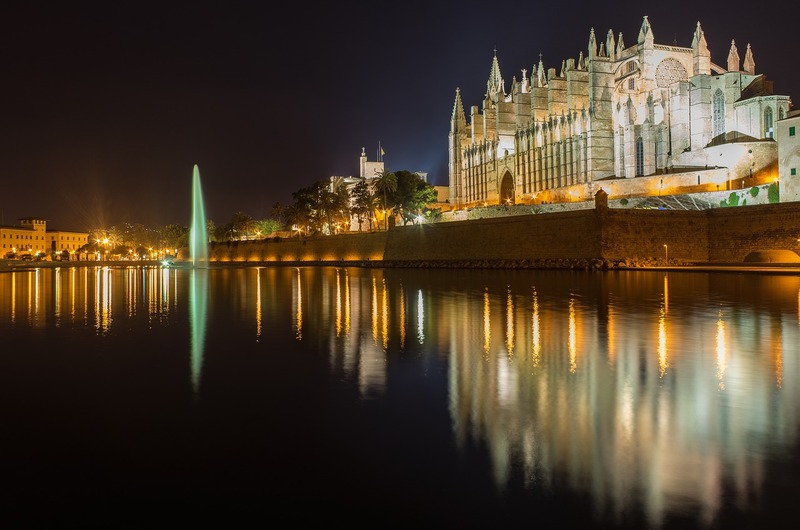 There are many fascinating alternatives spread over the island of Majorca such as medieval fortresses, prehistoric remains, renaissance palaces and gothic buildings. Whatever the time of year, if you visit the island of Majorca you will always be surprised. Calendar of art and exhibitions in Mallorca, the most important events of the galleries and museums in Mallorca. All music concerts in Mallorca, representations of theater and dance.